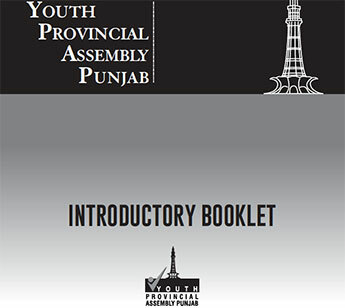 The Youth Provincial Assembly Punjab is a new PILDAT initiative, which is patterned after the Provincial Assembly of Tthe Punjab. Its membership, 40 in total, is to be drawn from across all districts of Punjab. The specific objectives of the YPAP are to groom the leadership potential of the youth from Punjab to help them articulate their views on national and provincial policies in an informed and structured manner through dialogue and debates.